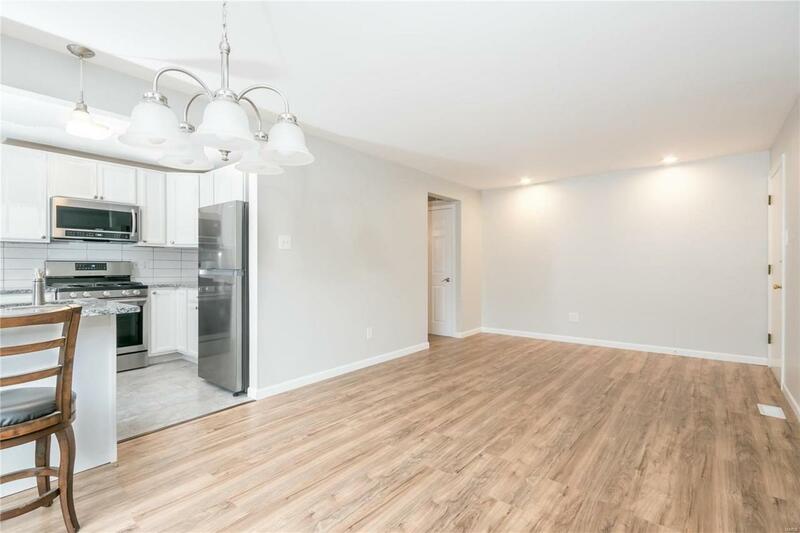 Renovated to Perfection; the Sophisticated updates to this 1st Floor (no steps), 2 Bdrm, Garden Condo showcases an elegant Open, Flowing Floor Plan along w/ many Hand-tailored Details! This gut-rehab is gorgeous! The Liv/Din combo is Spacious! 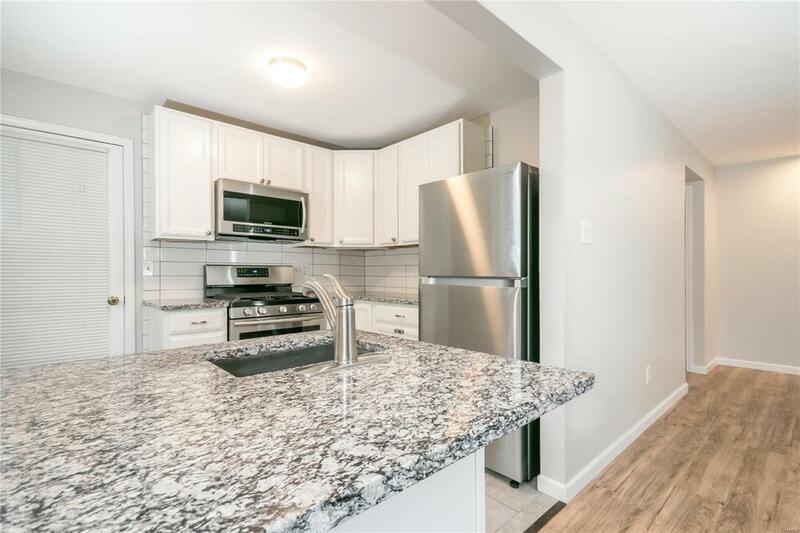 You will love the "Well-Appointed Chefs Delight Kitchen w/ Granite, Subway Tile, Ceramic Floor, Tall Cabinetry w/ Over/Under lighting, Soft Close Drawers/Doors, new Stainless 5-burner Gas Stove w/ Convection Oven, Stainless Dishwasher & Frig and Stainless Deep Sink w/ High Neck Faucet! Its a WOW! Wood-style Laminate Floors, new White 6 Panel Doors w/ Lever Handles, New Bath w/ Beautiful Vanity, New Tub/Tile Walls, Ceramic Floor! Newer Thermo Windows and Newer HAVC and Hot Water Tank! Theres nothing to do but move in! 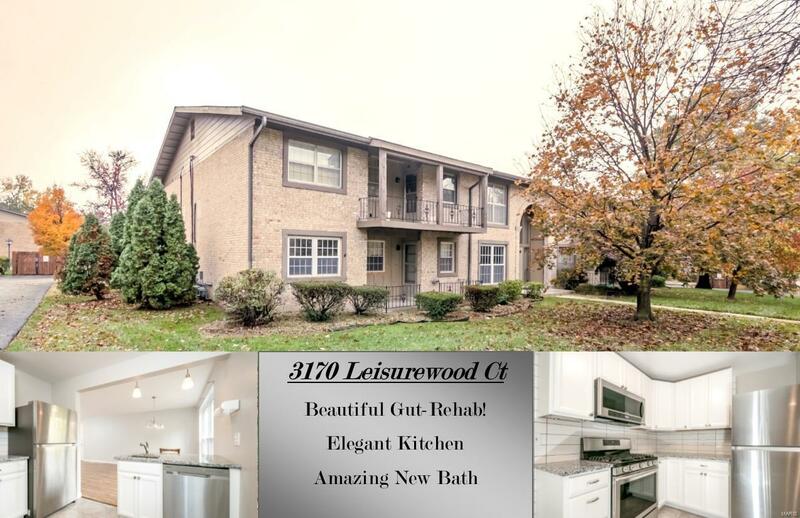 Its such a beautiful & well-designed Condo you will be excited to call this one "Home! 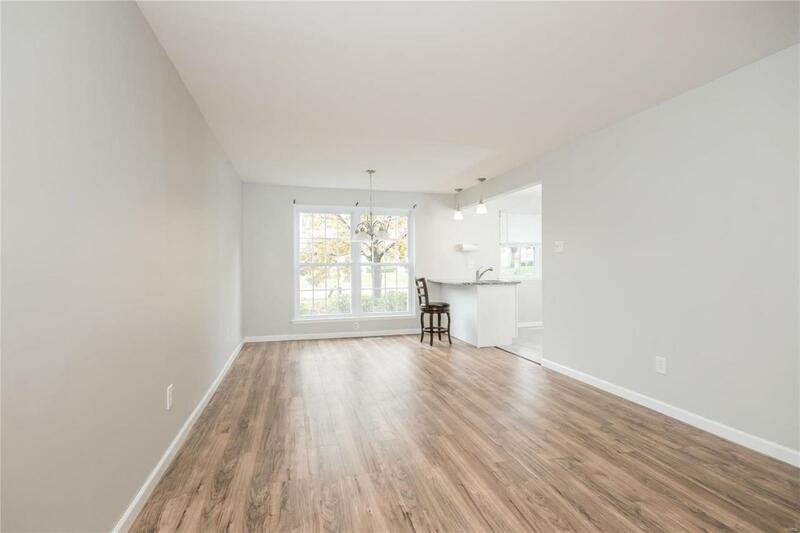 Terrific location close to restaurants, shopping & Hwys. Relax in the Inground pool & enjoy the Clubhouse facilities! Watch the Video! Listing information © 2019 Mid America Regional Information Systems, Inc. Information from third parties deemed reliable but not verified. Data last update 2019-04-19T15:49:24.93.